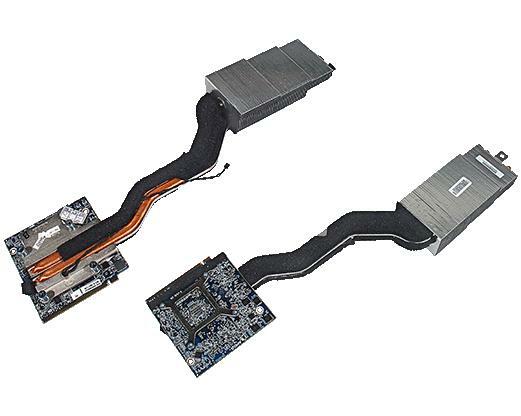 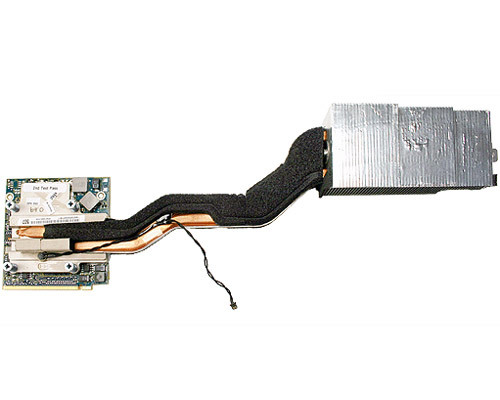 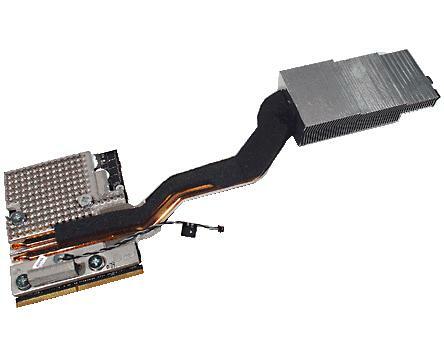 Apple laptops do not have separate video cards as the graphics hardware is an integral part of the logic board. 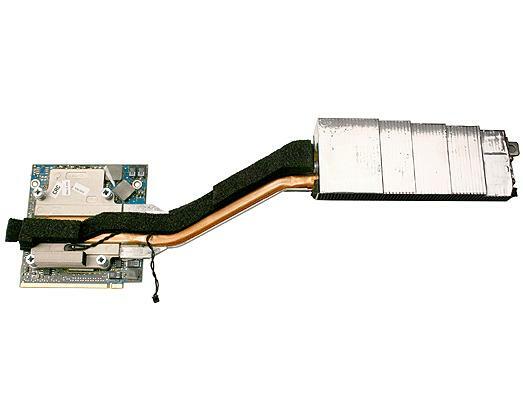 This is also true for Mac Minis and iMacs prior to 2008. 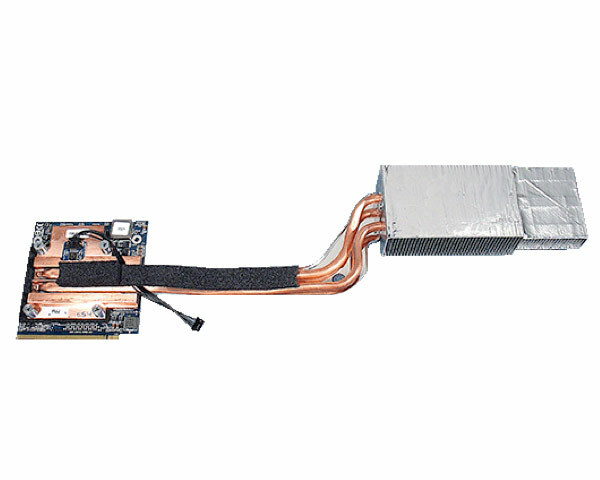 PowerMacs and pre-2013 Mac Pros can take certain 3rd party cards but iMac video cards and cards for the 2013 and later Mac Pro are proprietary and can only be exchanged with cards from the same range. 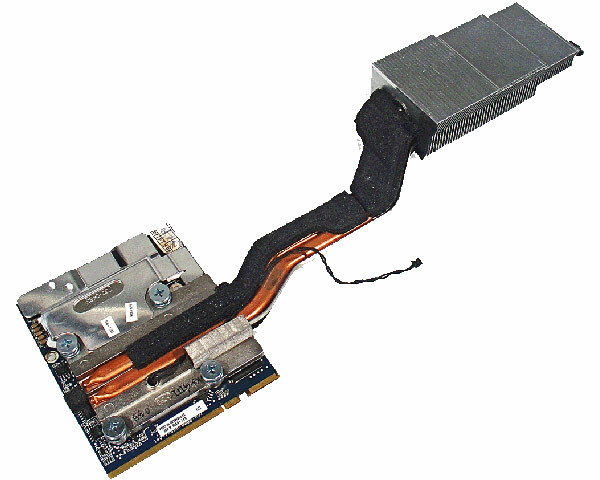 Here at the Bookyard, we offer a wide range of quality Apple products including video cards. 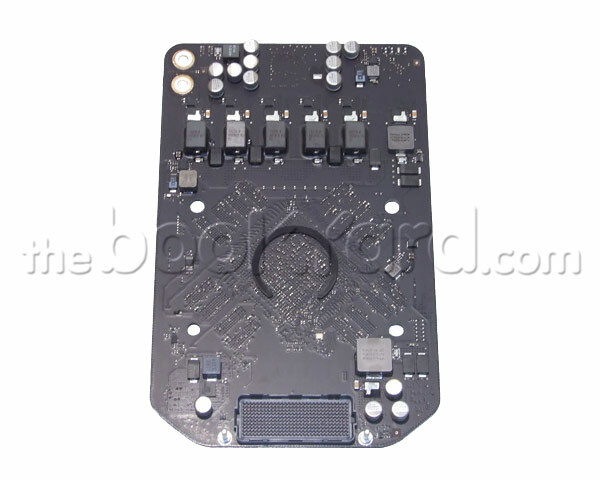 With a wide variety of Apple graphics cards available please use our serial number search to find the right replacement part for your device. 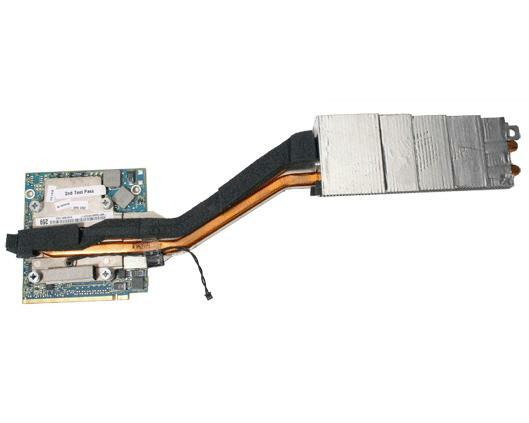 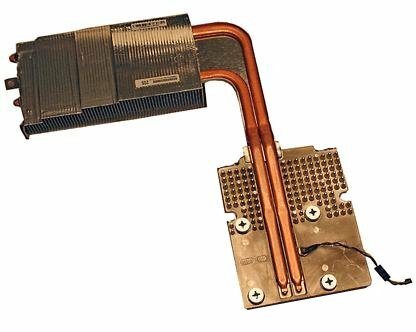 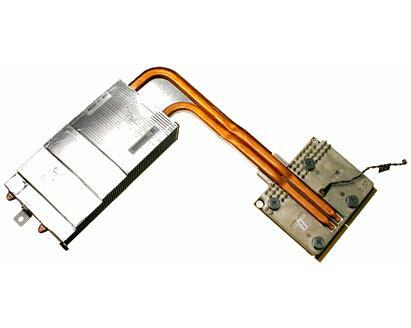 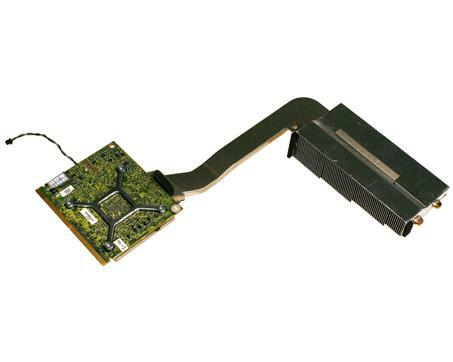 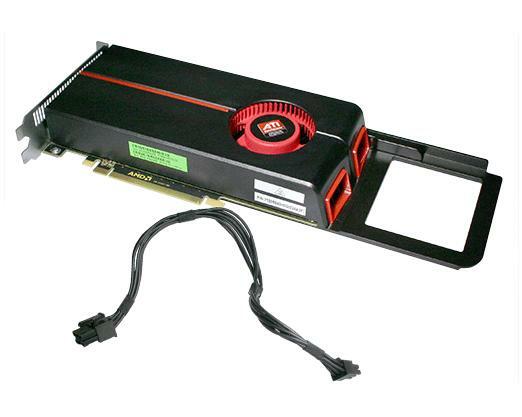 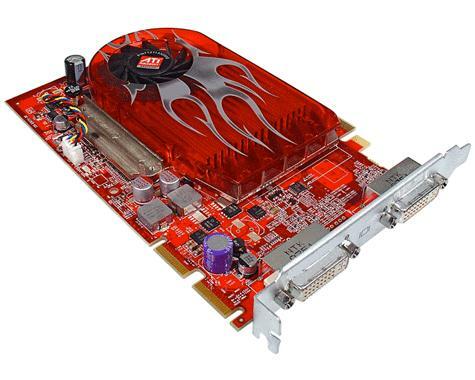 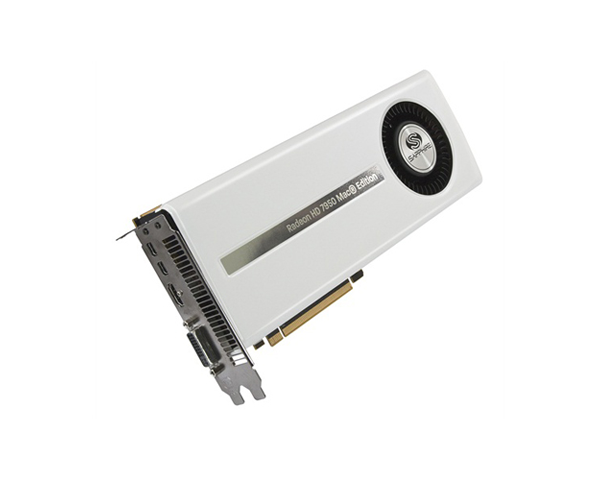 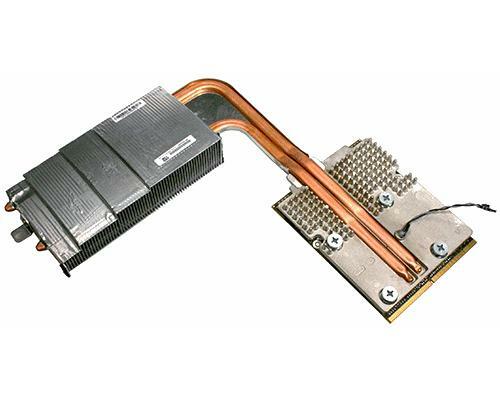 We stock everything from a PowerMac G5 Graphics Card ATI Radeon 9600 to an iMac 27" AMD Radeon HD 6970M. 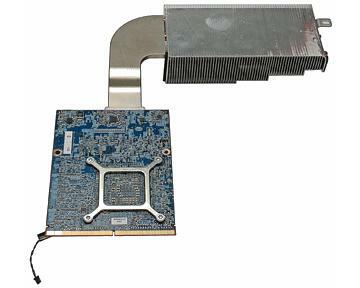 Video cards are also available for the many of Apple devices including iMac, Mac Pro, PowerMac and Xserve. 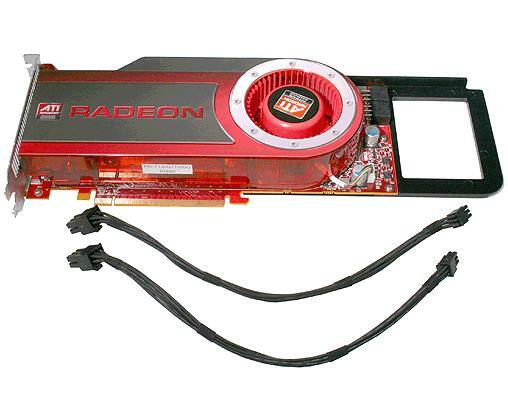 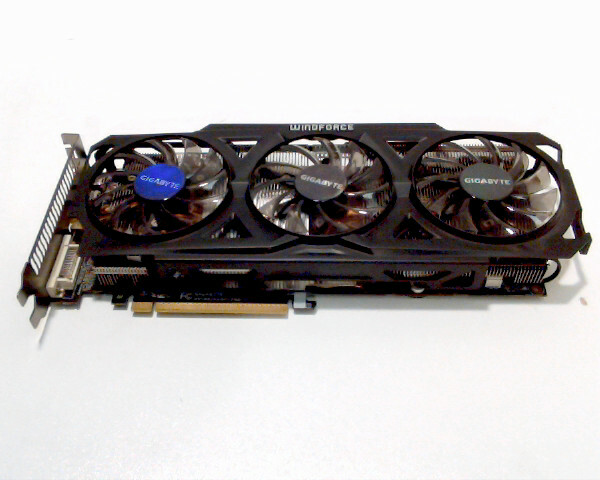 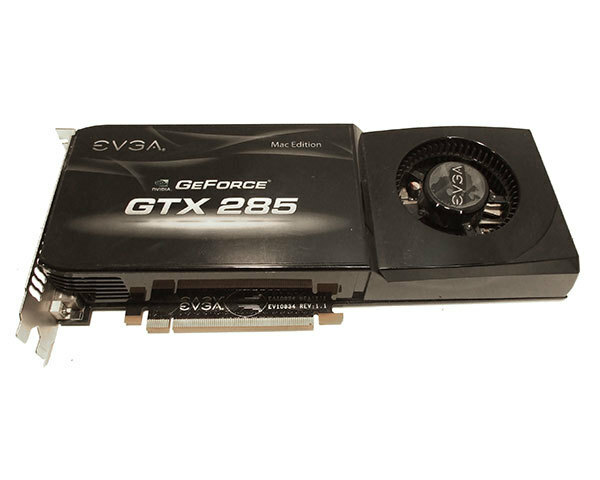 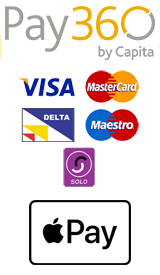 Our range of video cards guarantees to provide you with excellent performance. 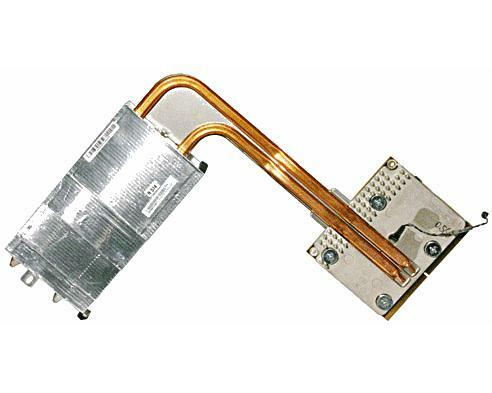 All our replacement stock is thoroughly tested to ensure both new and used parts are in full working order. 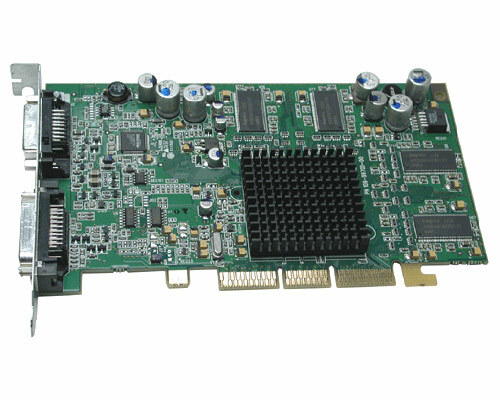 All video cards are very competitively priced and come with warranties based on their current condition as we offer customers new, used and refurbished replacement parts.